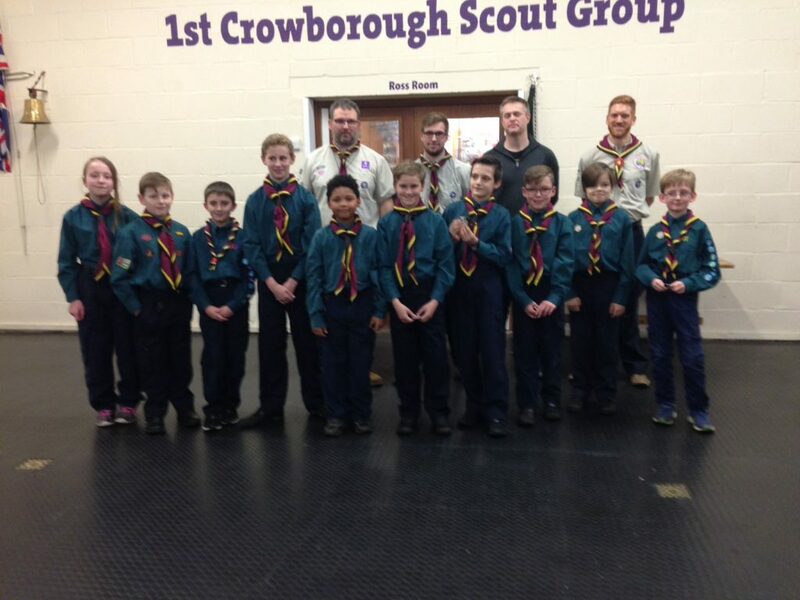 We welcomed 10 new Scouts into Chapman Troop last night taking our numbers to a healthy 24 Scouts…onwards and upwards! 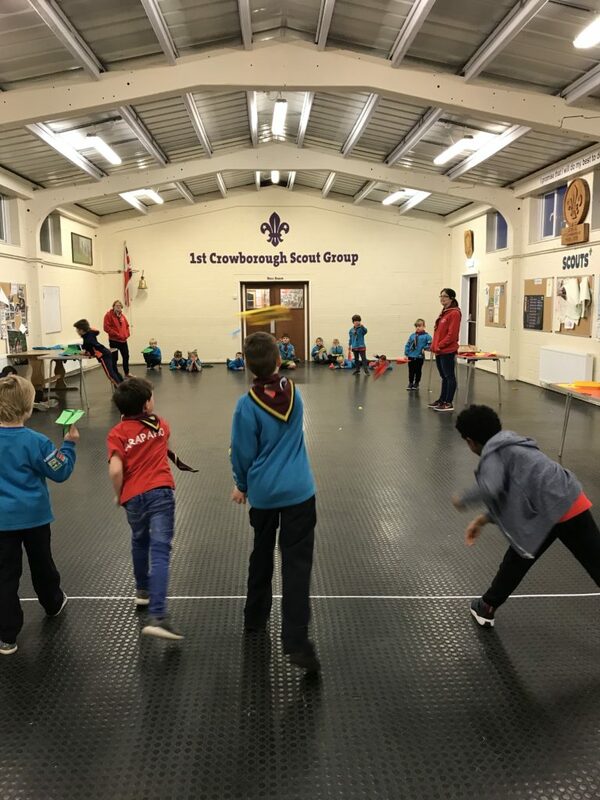 Tonight our Scouts debated an evening’s activity for later in the terms. The ideas that came out were Masterchef, Bake Off, Chapman Olympics and Fishing. 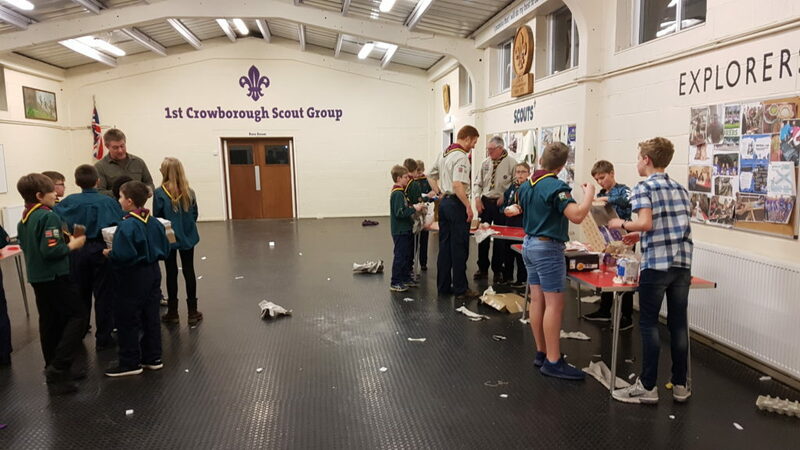 The Scouts then voted on their feet and opted for Bake-off…..yum. Can’t wait!!! 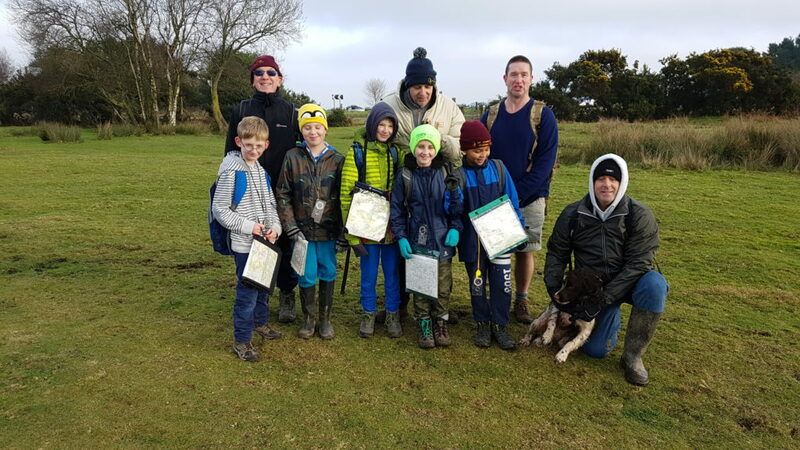 Today some of our Scouts did a quick 14.5km hike on the South Downs starting and finishing at Kingston near Lewes…..
Arapaho earned their air activities badge tonight by learning about different types of aircraft and sharing what they had learned with the other Beavers. We also had a paper plane race to test our plane building skills. 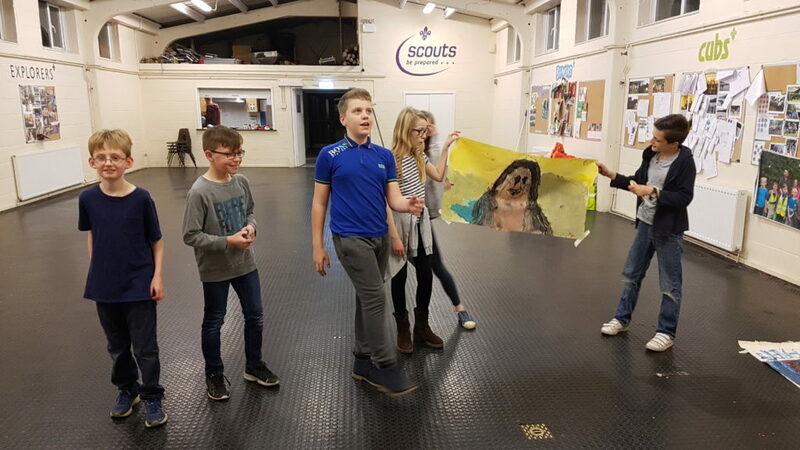 Tonight our Scouts tried in vain to forge some old famous paintings. We are hoping to offload The Mona Lisa, The Starry Night, The Scream and The Laughing Cavalier. I reckon we could earn a few bob!! 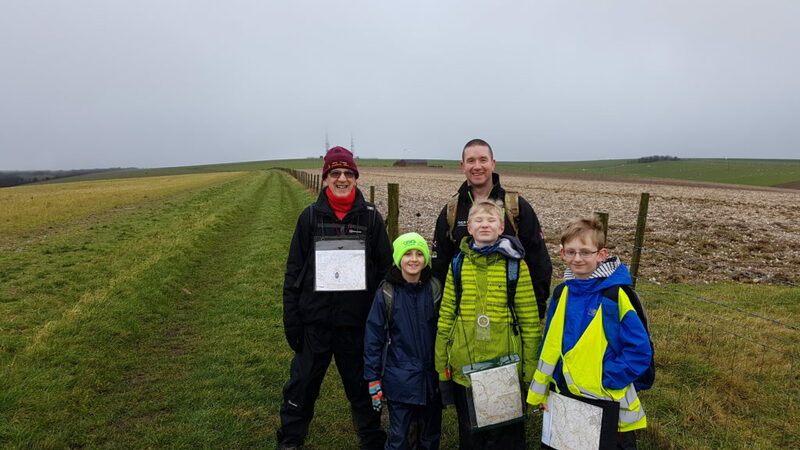 So some of our young Scouts braved some chilly wet conditions up on the Southdowns today. 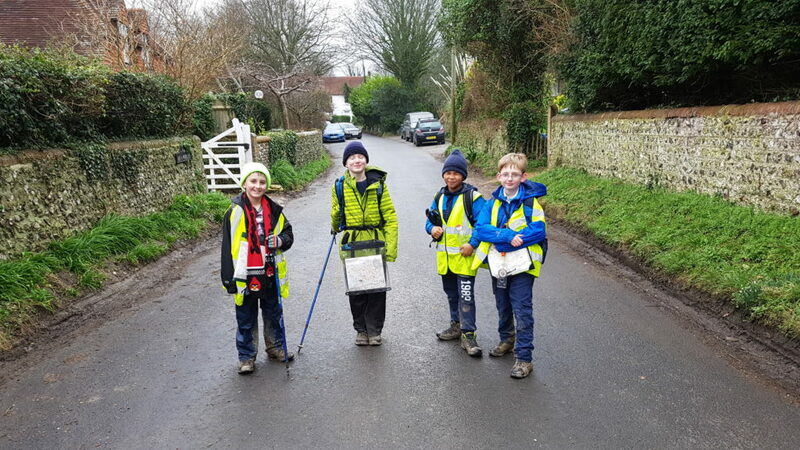 Walked approximately 9 miles and learnt some valuable map and compass skills along the way…. 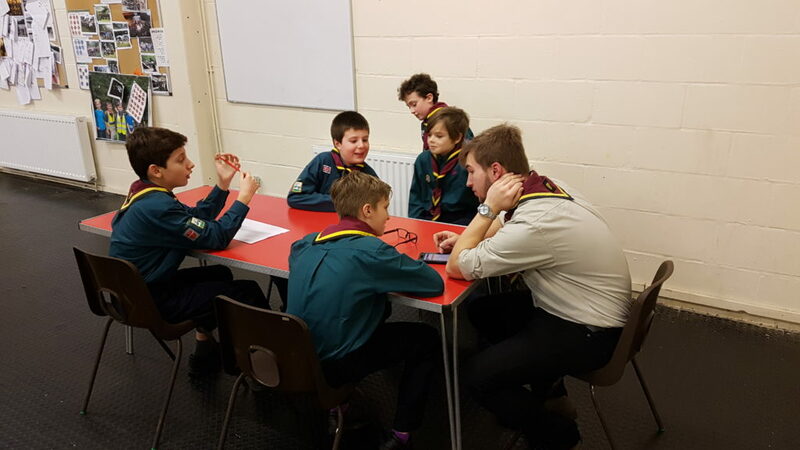 Arapaho earned their experiment badge tonight by creating colour spinners, testing what dissolves in water and playing with magnets. We even managed to fit in a few games. 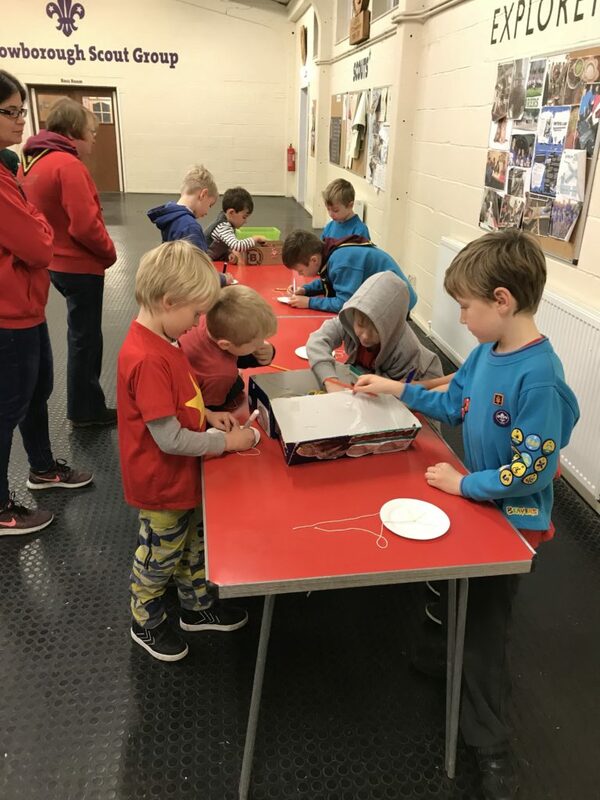 Tonight Chapman Scouts put the creative part of their heads into gear to construct a gadget that would protect an egg when dropped, thrown and kicked….needless to say, some of the eggs didn’t quite stay in one piece! 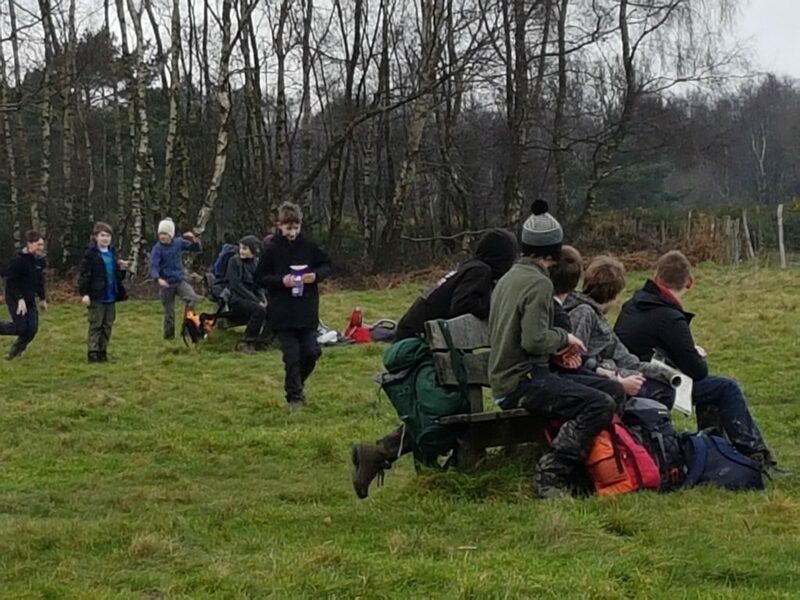 Today we had a number of our Scouts up on Ashdown Forest learning some valuable map reading skills. Just a stroll mind you. 8km….